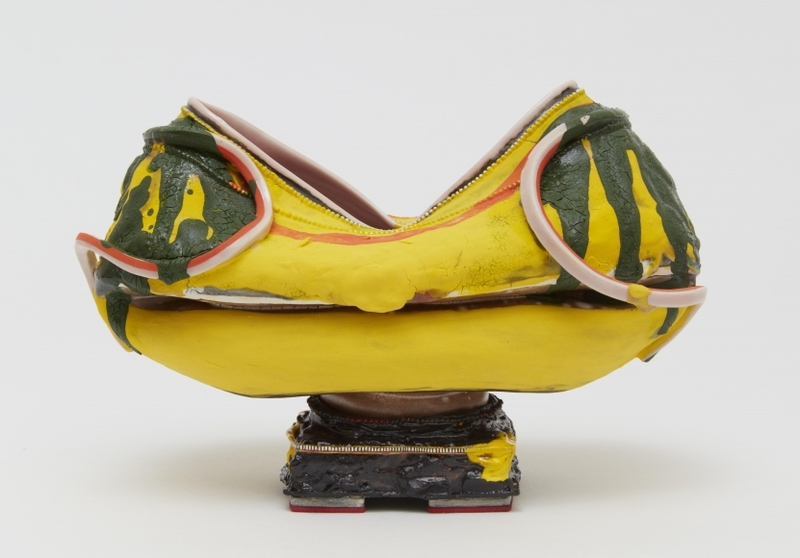 Kathy Butterly has exhibited widely in the US and internationally. Her works are in the permanent collections of MoMA; The Detroit Institute of Arts; MFA, Boston; Carnegie Museum of Art, Pittsburgh; and the de Young Museum, San Francisco, among others. Awards include a Louis Comfort Tiffany Foundation Grant, Guggenheim Fellowship, Smithsonian American Art Museum’s Contemporary Artist Award, Pollock-Krasner Foundation Grant, and Joan Mitchell Foundation Grant. Butterly received her BFA at Moore College of Art and her MFA at University of California, Davis. She lives and works in NYC.